Summer is ramping up and we have an event for everyone. Our Horsemanship Clinic Series has been moved to May 26th & 27th, so if you couldn’t join us the weekend before, please join us! Sign ups are still happening! 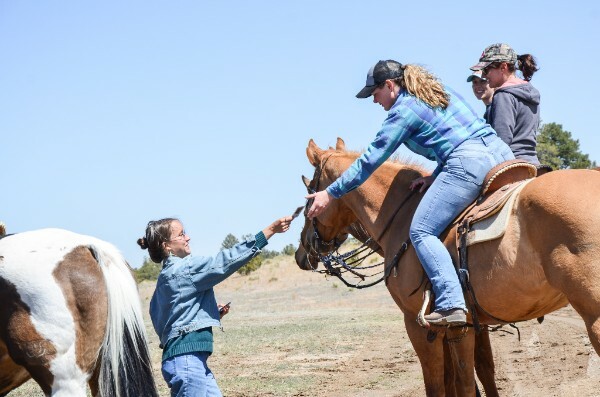 Clinics are such a rewarding way to get you and your horse on that next level of communication and Stephanie, our Trainer, has an amazing way with bridging the communication. Come join us! Our Poker Ride at the end of April was SO much fun! 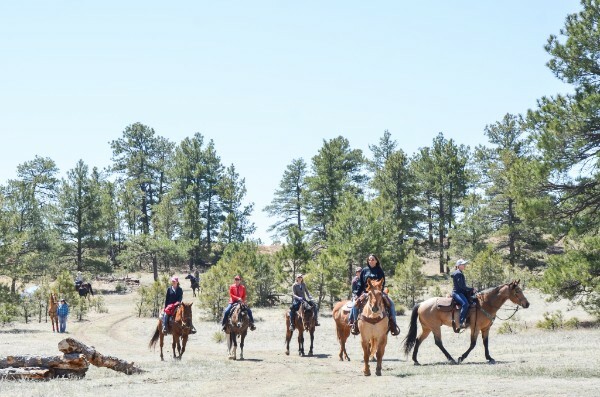 We can hardly wait to do it again next year… such perfect way to celebrate Earth Day: to ride with your horse out on our sanctuary pasture with the wild ones, connecting with the horse that carries you across this beautiful planet. Thank you from the bottoms of our hearts to everyone who braved the muddy roads and made it out for our Poker Ride! What a successful and fun day in honor of the mustangs. Please take the time to check out other things we have been up to below! 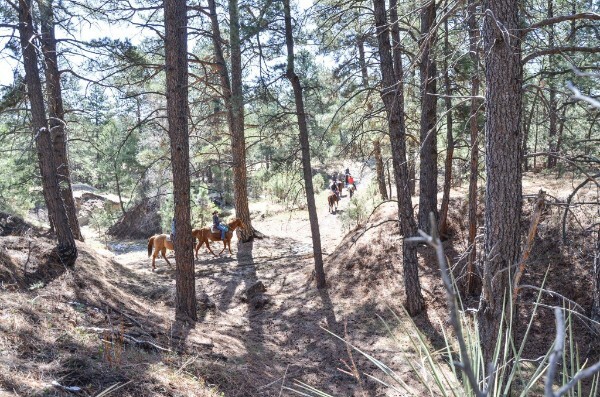 Learn Natural horsemanship Techniques while gentling Mustangs and preparing them for their life off the range. 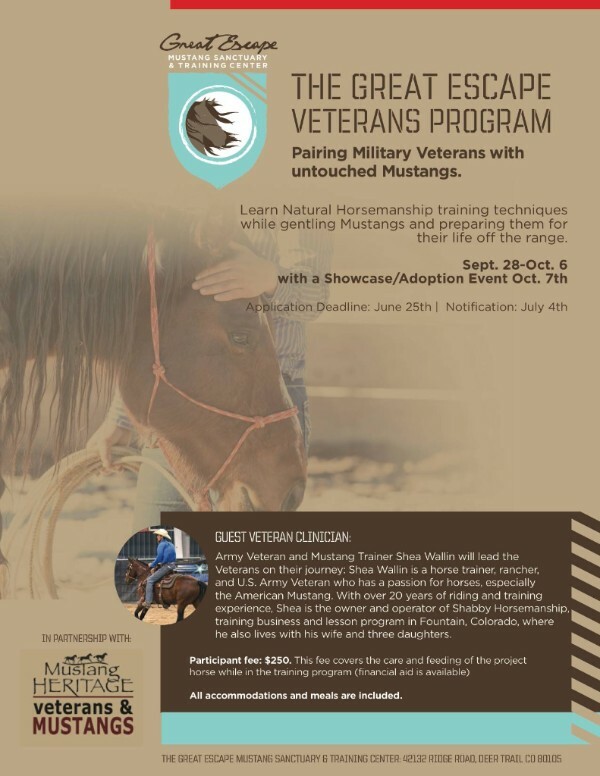 With Guest Veteran Clinician: Army Veteran and Mustang trainer Shea Wallin will lead the Veterans on their journey: Shea Wallin is a horse trainer, rancher, and U.S. Army Veteran who has a passion for horses, especially the American Mustang. 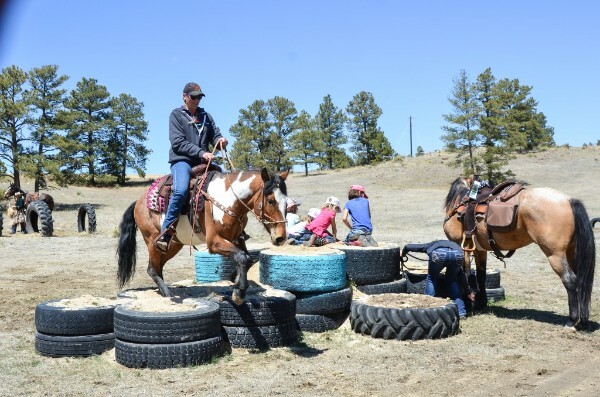 With over 20 years of riding and training experience, Shea is the owner and operator of Shabby Horsemanship, training business and lesson program in Fountain, Colorado, where he also lives with his wife and three daughters. Please email programs@greatescapesanctuary.org to request an application. This fee covers the care and feeding of the project horse while in the training program (financial aid is available). All accommodations and meals are included. In partnership with Mustang Heritage Foundation’s Veterans & Mustangs. If you have been intimately involved with our organization, then you have most likely connected with Brittany. With bittersweet excitement, we are announcing that Brittany and her family have been offered an exciting new opportunity and are moving to New Mexico! Brittany has been a ray of sunshine in our organization since she came onboard with GEMS a couple of years ago. She has many talents, especially when it comes to visual direction and organization. 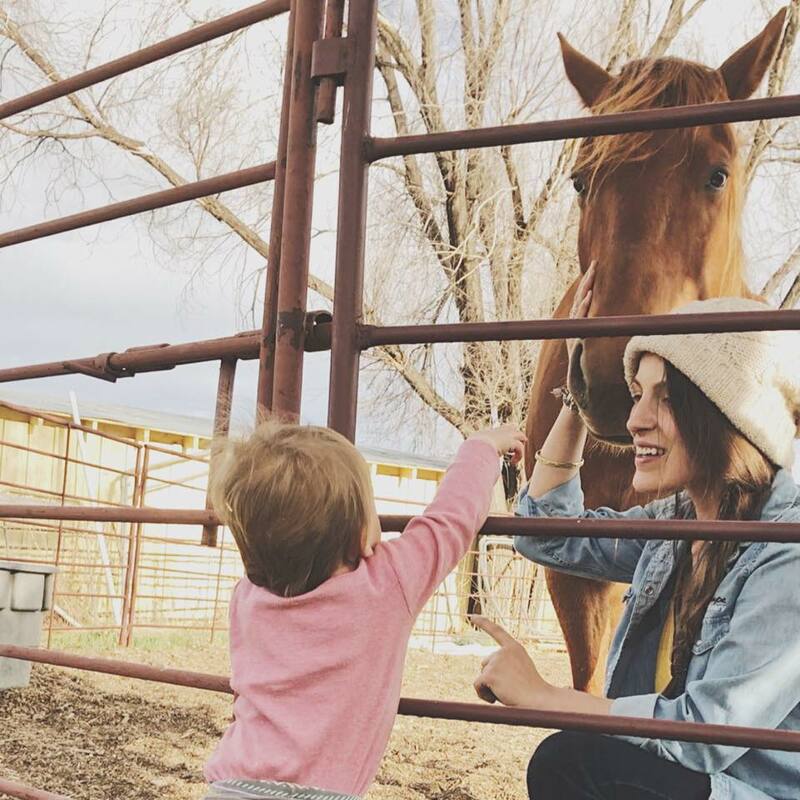 Though she wore many hats, she blossomed into our Programs, Marketing & Communications Director where she created visual consistency and brought awareness to the public of our ranch programs. From photography, to designing flyers and branding programs, to creating our first GEMS promo video and expanding our social media presence, Brittany has set the stage for us in so many ways and we are so incredibly grateful. Her husband Matt, also a friend of GEMS, and the chef for many of our fundraising events, including Boots, Buckles and Bourbon, will also be tremendously missed! Brittany will stay involved with GEMS from afar, she wishes to join as Board Member for our non-profit, wishes to keep using her creative talents to support us and will be coming out to support some of our future fundraising events. We wish Brittany and her family all the best on their new journey and will miss them greatly, including the sweetest baby on the planet, Miss Daisy. However, they will always be a part of our organization and champions for the Mustangs! The Retreat is full for participants, but join us as an auditor all week long or for the day! 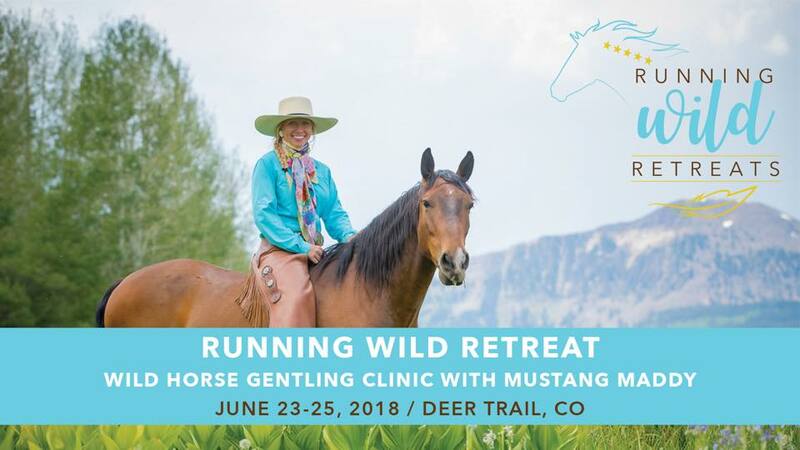 More about the week: Join Mustang Maddy for her first ever Running Wild Retreat to discover firsthand the incredible potential of American mustangs and the talents found within yourself. 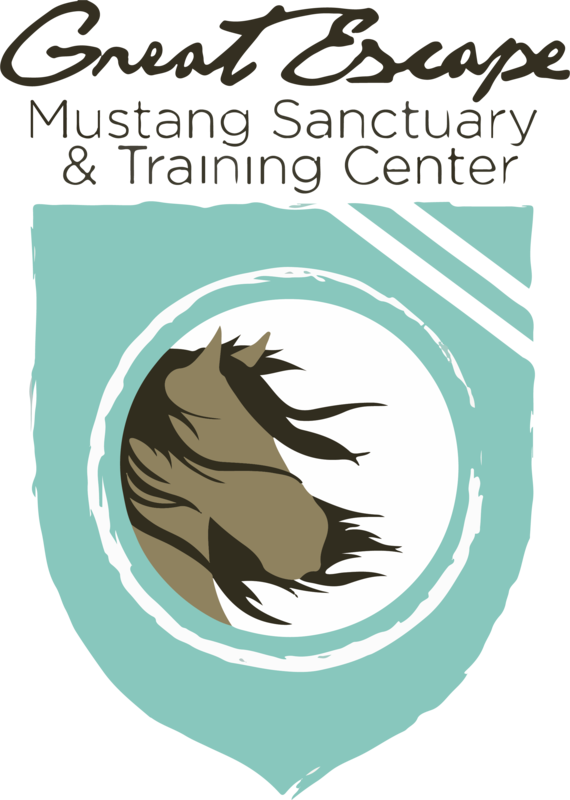 Partnering with the Great Escape Mustang Sanctuary, Maddy will select 6 untouched, wild horses to teach participants to use her unique process for gentling wild horses that promotes connection and respect instead of fear or force. Receive one-on-one personalized instruction from Maddy for 7 days of intensive, hands-on work. Instruction is all-inclusive, starting with achieving the first touches all the way to trailer loading and preparing to ride. 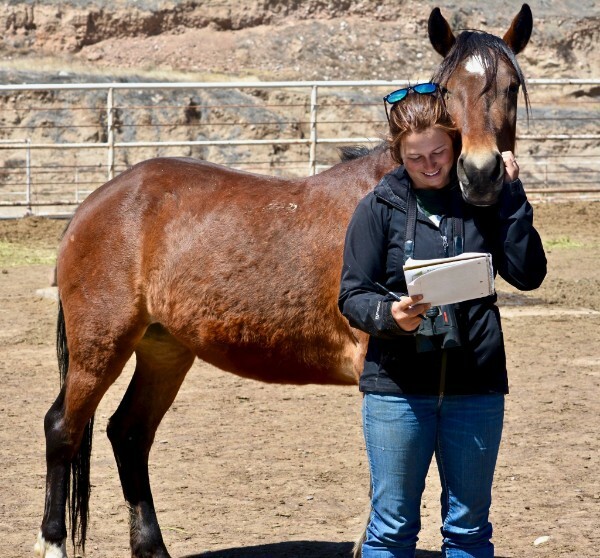 Maddy’s program is built on trust, free will and two-way communication; in just 7 days, you’ll discover how to build a relationship with a wild horse without flooding, trauma or force. 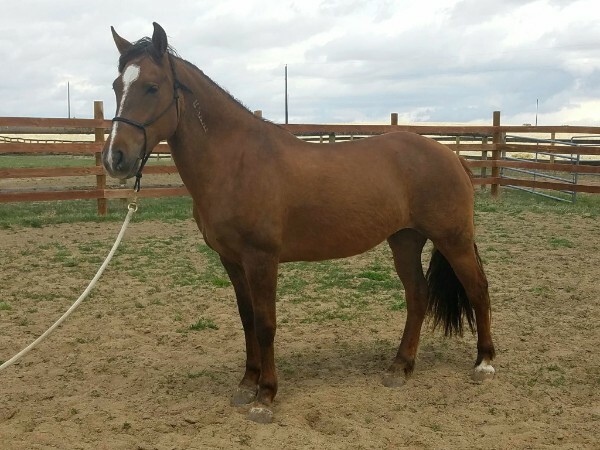 At the end of the 7 full days of learning, will be final celebration on Saturday which will include a live auction and showcase to help place these mustangs in suitable homes. Bidding will be open to the public and all proceeds will go toward The Great Escape Mustang Sanctuary. Please email info@mustangmaddy.com with any questions! 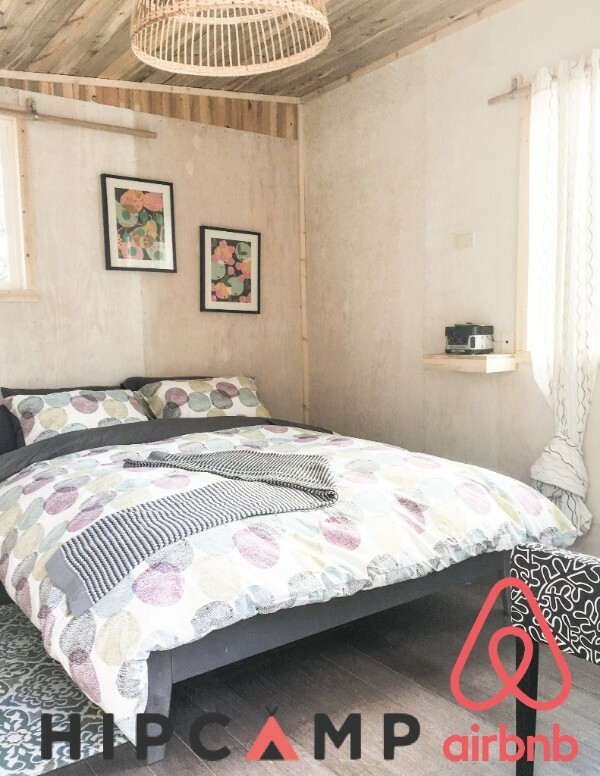 Overnight tent camping is also available – bring your own gear! Email programs@greatescapesanctaury.org for details on camping. Do you recognize this beautiful mustang?! Lucy has been enjoying the last couple months at GEMS recovering emotionally from the stress of flipping between homes, being abandoned, and running through auction. When she arrived at GEMS, Lucy just felt heavy with grief. She didn’t have any life in her eyes and though she was friendly, she had a hard time trusting anyone. It was important to us to make sure she had plenty of undemanding time to feel safe and whole again. Now Lucy is feeling happy and ready to seek out her FOREVER home. She has begun training and will be available for adoption soon. If you’re interested in giving Lucy a home for life, please contact our trainer at storefront@greatescapesanctuary.org. There will be a thorough approval process to ensure that this transition is the last transition that Lucy ever has to endure. These horses are currently located at Canon City BLM holding facility. Heights are approximate. Contact Stephanie Linsley atstorefront@greatescapesanctuary.org to reserve horses to be pulled for the next TIP load. First come first serve!